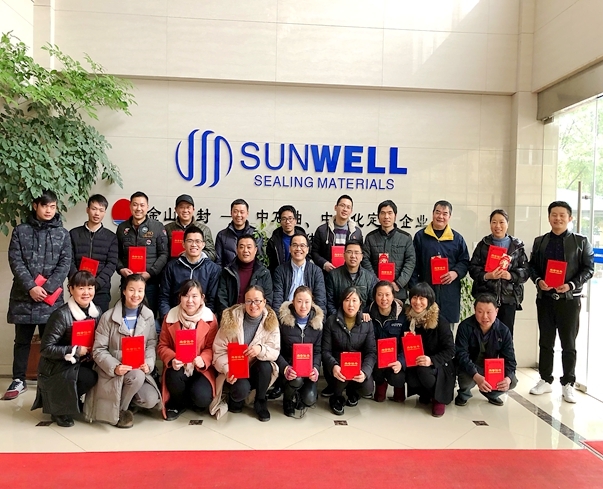 SUNWELL SEALS made a greater development through the collective efforts in 2019. Their excellent performance were commended! SUNWELL SEALS will continue providing high quality Gaskets & Sealing Products for the clients all of the world. Thanks for all of your supporting.